Cross and Cutlass: You're Never too Old! Introducing Ane Milligan's debut novel, Chapel Springs Revival! Plus a giveaway!! You're Never too Old! Introducing Ane Milligan's debut novel, Chapel Springs Revival! Plus a giveaway!! Today, I'd like you all to welcome my friend and fellow writer Ane Milligan! I met Ane at an ACFW conference long ago. I've never told Ane this but when I attended that conference I was scared out of my wits. I didn't know anyone and felt so out of place. Ane immediately came up to me and called me by name then helped me find my name tag. She really made me feel welcome. She is a loving and Godly woman and I hope you'll go out and buy her book and support her ministry. With a friend like Claire, you'll need a gurney, a mop, and a guardian angel. While a large, floppy straw hat is her favorite, Ane has worn many different ones: hairdresser, legislative affairs director (that's a fancy name for a lobbyist), business manager, drama director and author. Her lifetime experience provides a plethora of fodder for her Southern-fried fiction (try saying that three times fast). 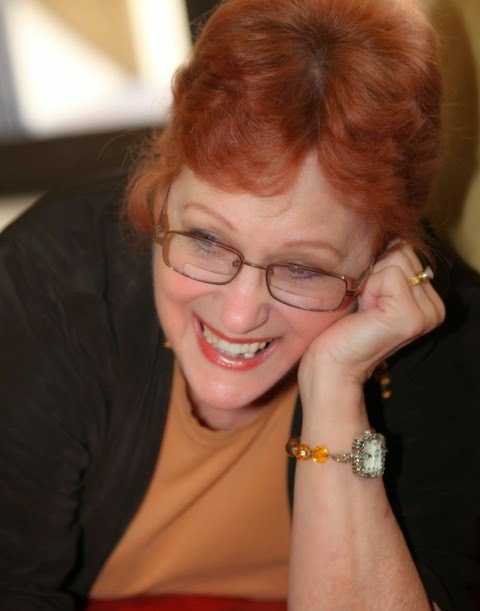 A multi-published playwright, humor columnist, Ane's debut book, Chapel Springs Revival, releases Sept 8th. She resides in Suwanee, GA, with her artist husband, their Chef son, and two dogs of Biblical proportion. Don't let anyone ever tell you you're too old to dream a new dream or start a new career. After all, Sarah was 90-plus when she became a mother. Noah was over a hundred when he became a shipbuilder. Moses was a card-carrying member of AARP when he led the nation of Israel out of Egypt. God called me to writing in December 2002, using Hubs to say the words, and I put pen to paper—okay, fingers to keyboard—on January 1st, 2003 just four days before my 56th birthday. I had a long way to go before realizing that dream with a publishing contract. It took a few years to learn the craft of novel writing. I'd been a published playwright for seven years, but scripts are all dialogue and a few stage directions. However, since I stepped out in faith and answered His call, God put mentors in my path, who taught me so much. POV? Never heard the term. Omniscient? That's what God was. Show don't tell? How do I tell a story without telling? Yikes! Yet, with each critique, I absorbed a new concept. I bought books on the craft of fiction writing my mentors recommended, read and committed to memory all I was taught. Did I mention all the new technology I had to learn like Blogging and Social Media? Good gravy, it was a whole new language, and to this technically challenged brain? Well, it might as well have been Sanskrit. But once again, God brought savvy people into my world to help. Along my journey, I often got discouraged, but each time, God sent something to encourage me. Sometimes it was a contest win or an acquisitions editor, who took my manuscript to committee. Still, the door to a contract remained tightly closed. What I learned during these years is God is trustworthy with our dreams, no matter what they are. When we commit our ways to Him, He's faithful. We just need to factor in His time and place to our dreams. I'd always wanted sisters, but only had an adopted brother. We were both adopted as infants. In 2009, God fulfilled that dream and my five birth sisters found me. That's another story and can be read on my website under Adoption Share—and yes, Heaven help them, they're just like me. In 2013, the Lord finally opened the door to a publishing contract for me. I knew the time and publisher were right. So no matter if you're over 50, it's never to late to dream or to follow those dreams. MaryLu here: Thank you Ane! I can so relate to your journey. I was in my mid-40s when God called me to write, so I'm a late bloomer too.. or maybe like you said an in-God's-time bloomer!! Please leave a comment with your email to win a copy of this fabulous book!! MaryLu, you made me cry. :-) I do remember when I first met you. I was so in awe!! It's funny how we perceive people. Love you, girl! And your parrot! 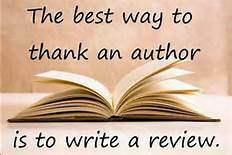 ;) Thanks for letting me share with your readers. In Awe? You made me laugh. I was so scared. LOL. Anyway, thanks for being so sweet. My parrot thanks ye too! Never read any of Ane's books and I'd love the chance to win this one. in-God's-time bloomer!! Love that :) I so enjoyed Ane's adoption story, tears all around! Thank you, Deanna. :) Gaining sisters after a lifetime of none was one of God's greatest gifts to me!! WHOOP-WHOOP a fellow Georgia girl! :) I can just hear that sweet southern accent in my head through the words you wrote! And how inspiring they are too; I am so proud of you for stepping out and following God. I hope your book sells well, and I pray you continue to trust God and have the courage to follow Him. Hugs! All right, Callie! High Five, Georgia girl! Funny you say that about the accent, because in my head, I write that way, hearing each drawl. :) Thank you for your encouragement and prayers! "Good afternoon -- MaryLu, and, Ane" !!! Welcome to MaryLu's "Cross and Cutlass site". 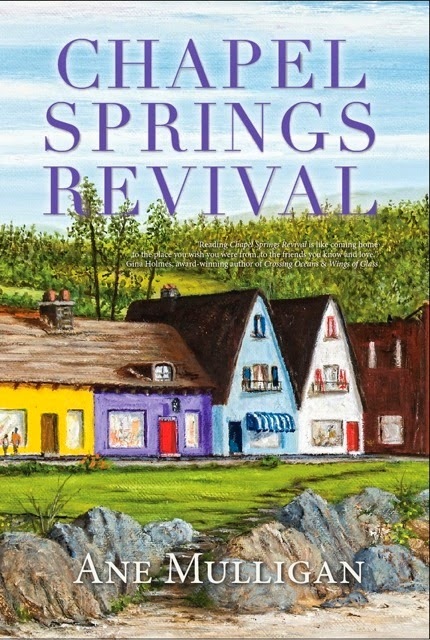 Love the sound of your new novel, "Chapel Springs Revival" ... a book that would be inspiring to each of us, plus -- possibly to our own Towns and Cities ! How interesting to hear about "when" God called you to the writing profession, and your journey along the way. Please enter my name into the contest ... and should I win, and although I live in Canada .... I do have a U.S. postal station address that can be used. Thank-you. Hey, Brenda! (That's a Georgia hello) I actually am writing a story right now about birth sisters finding each other. It's the third book in the Chapel Lake series. 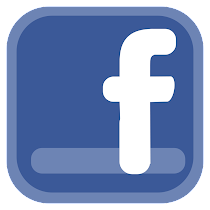 Thanks for commenting. Ane, my blog finally went public last month at age 62. My blog's not 62. LOL! I am. I appreciate your comments about being in God's time. Trusting Him for His will for my life takes more and more faith as each year creeps up on me. Hooray for you to write and publish a book after waiting so long! Thank you, Jackie. New friends are such fun. MaryLu, remember when we met up at the Christy Awards? I was covering them for Novel Rocket and you won an award. That was such fun! I am so encouraged by all the late bloomers. So often after 40, you feel irrelevant. God's plans and calling is never irrelevant. Thanks for inspiring! Elva Cobb Martin, President SC Chapter, American Christian Fiction Writers. Thank you, Elva. God's blessings on your book!! What a great interview... definitely makes ME want to read it!! :-) Way to stick with it, Ane! Win it or not, I look forward to reading your debut and following novels! I loved your post, Ane - thanks!! God's timing is what it's all about - no matter our age. Thanks for sticking with your dream - I'd love to read "Chapel Springs Revival"!! What a wonderful interview! I'm so glad to learn of other "on-God's-timing" bloomers who stepped out with courage and in faith to pursue the new world of novel writing. It's amazing to see how God has developed and is using your gifts. WOW!! Blessings to both of you!!! Thank you for sharing!